The Brightmares T-Shirt by Alex Pardee is a limited edition timed release that is available now through the end of today (Tuesday, January 3rd). It is a 6 color discharge screen printed design on a black soft cotton tee. 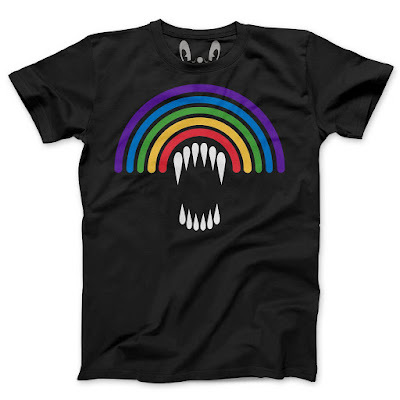 It is available in sizes S-XXL for $30 ($32 for XXL) at the Alex Pardee online store.